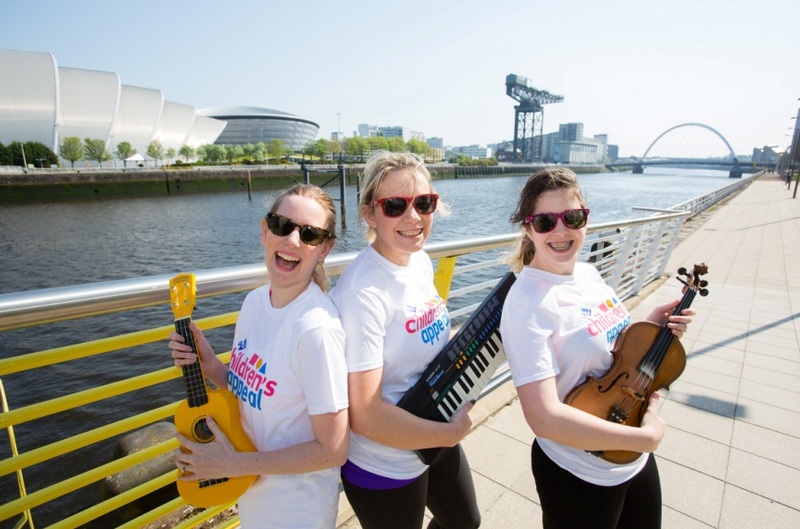 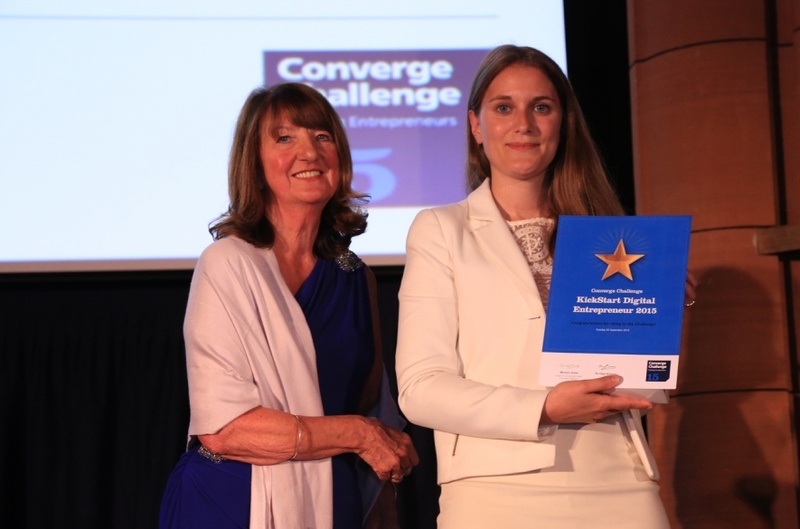 Scotland’s leading company creation competition and start up development programme for staff, students, and recent graduates of Scottish Universities announces its top 60 ‘Converge Challengers’ for 2016. 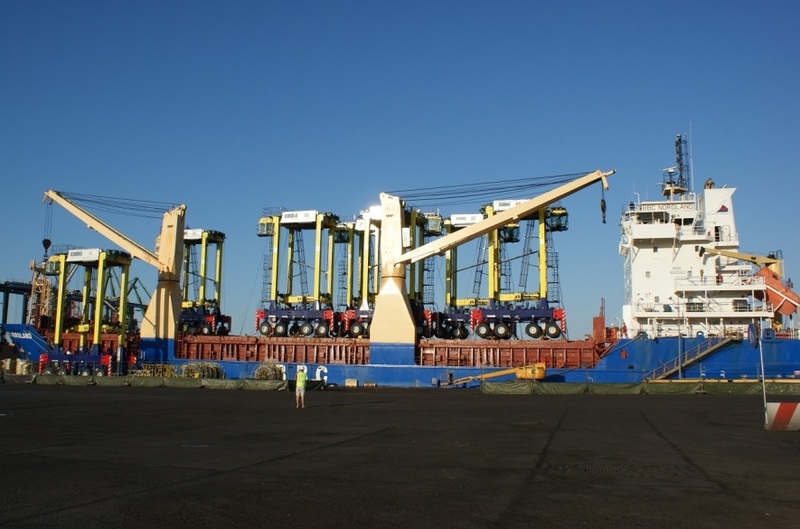 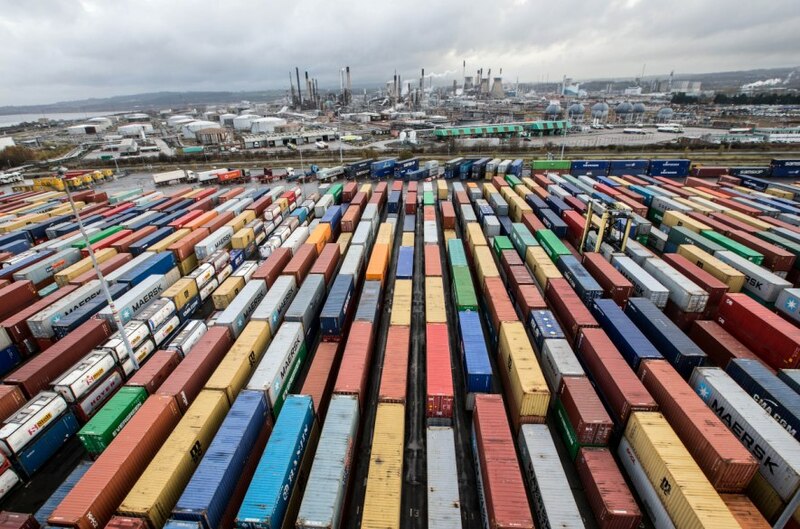 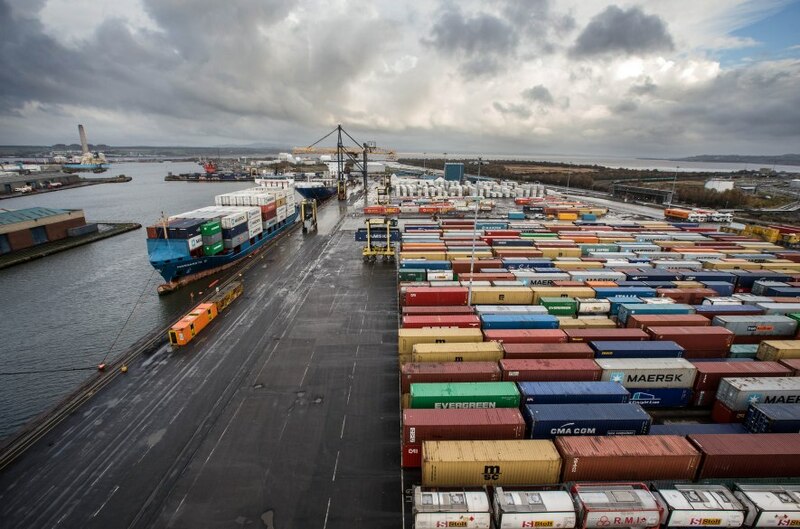 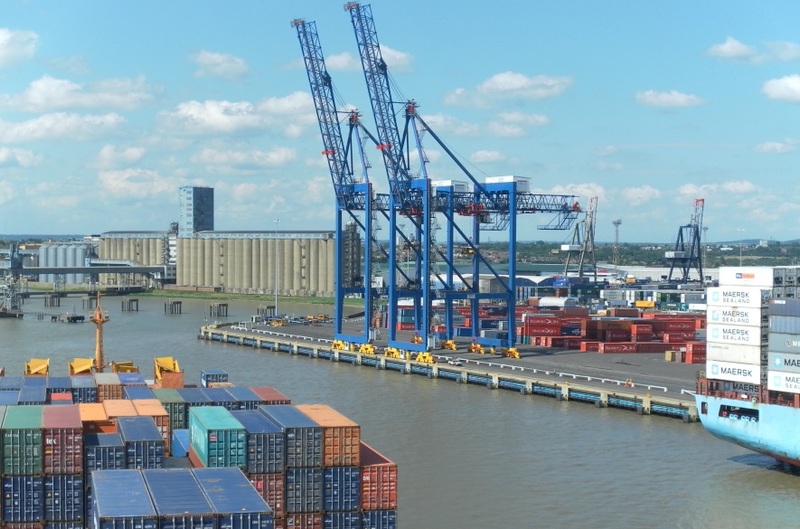 London Container Terminal in Tilbury today (11th May) welcomed the arrival of their eight new Kalmar straddle carriers aboard the specialist vessel the BBC Nordland as part of the port’s growing container business. 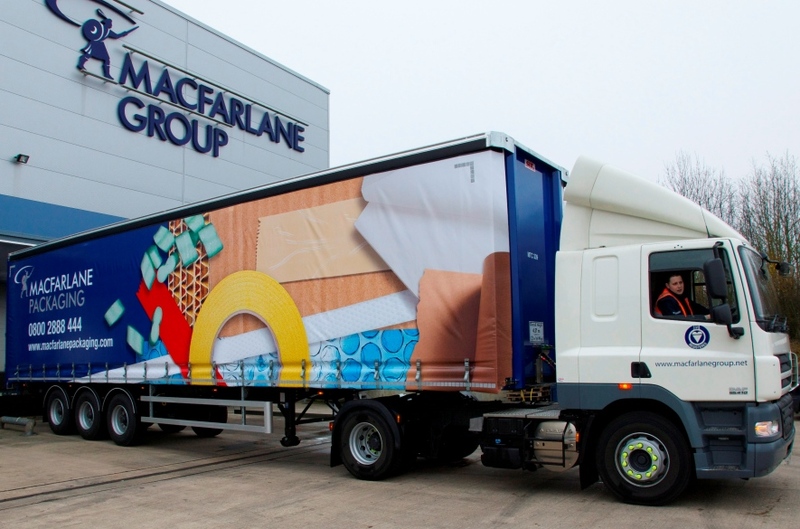 In line with its strategy to develop its Packaging Distribution business in the UK protective packaging market, Macfarlane Group PLC (“Macfarlane”) has today confirmed the acquisition of the packaging business of Edward McNeil Limited. 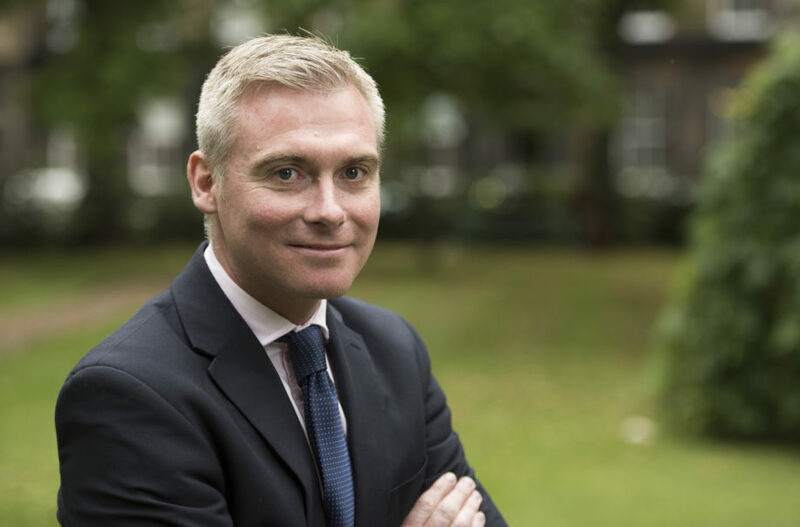 Archangel Investors, the prominent business angel investment syndicate, announces today (25th April, 2016) the completion of an initial £1.2 million round of fundraising for Optoscribe, a Livingston-based optical technology business.